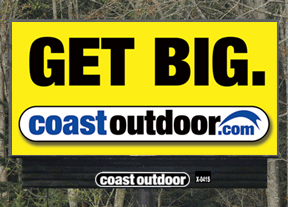 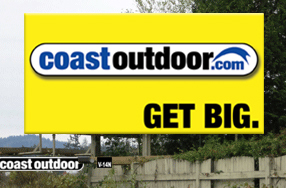 Coast Outdoor's billboard locations in Victoria are located on Highway 17, 17 km north of the city of Victoria en route to the BC Ferries between Victoria and Sidney. 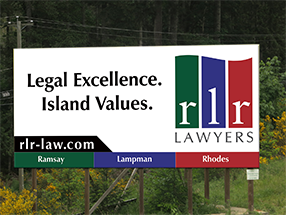 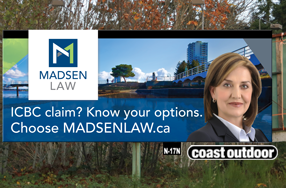 Coast Outdoor digital billboard locations are located on Highway 1 (Trans-Canada Highway), 4.5 km north of Ladysmith city centre, 18.7 km south of Nanaimo city center. 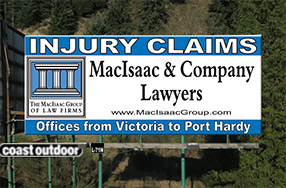 Coast Outdoor billboard locations in the city of Port Alberni, BC are located on Highway 4, the Alberni Highway, west of the city of Port Alberni.